- Layered acrylic for strength and security. 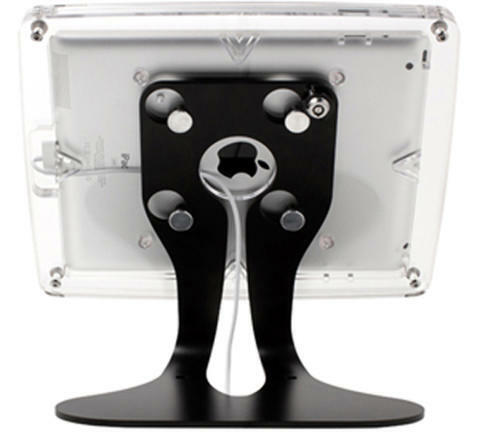 - Built in VESA mounting. - Access to volume and lock button. - Compatable with iPad Compatibility: iPad Gen 2 &amp;amp;amp; 3 dan 4 (New Ipad). - Custom print branding and lazer etching.